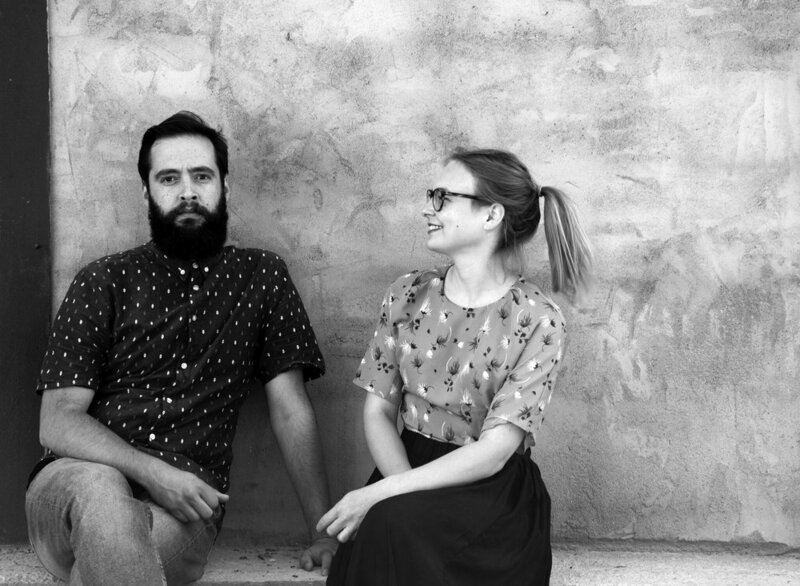 In Volume Four, we had a chat with design duo Noidoi on their creative prosess. Noidoi consists of two product designers Kathrine Lønstad and Cosmin Cioroiu. They met during their studies at the Royal Danish Academy of Fine Arts, School of Design. "The name, Noidoi, is Romanian, which means 'the two of us'. We focus a lot on usability and how things can fulfill certain needs or desires. We are surrounded by products that affect our lives and well-being. It is therefore important that these products are satisfying. We believe that the usefulness of a design needs to be equally balanced with the aesthetics", said the design duo. "We always start our design process with defining a theme or a challenge that will be the centre of our further work. After framing our design challenge, we start a research period to get knowledge and to better understand the situation presented to us. The research is followed by a brainstorm session, where all thoughts and ideas are brought to the table. We use a lot of Post it labels for expressing our ideas and thoughts. The labels are easy to move around and to collect in different groups later in the process. Along our creative process we follow a certain range of principles. The principles stay the same for every project and are based on the idea of innovation, usefulness, honesty and being long-lasting." Their latest product design, a stoneware lamp with the name Meld for Northern Lightning, is comprised of two parts. Each one expertly pressed, cut and glazed to meld together into a single, harmonious whole. Stoneware is lighter, brighter and more versatile than ever before. NOIDOI discovered that the material could easily focus and direct light, making it a natural choice for a light source.